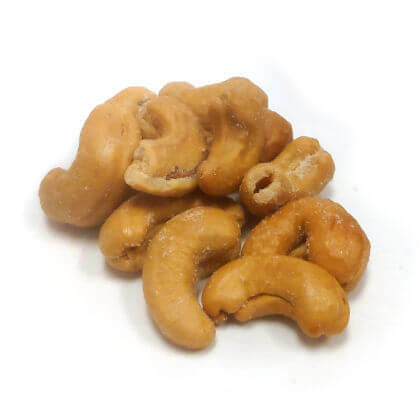 Hand roasted dark jumbo cashews. A little crunchier and truly fresh. Approx. 10 pieces per ounce. 1 pound.